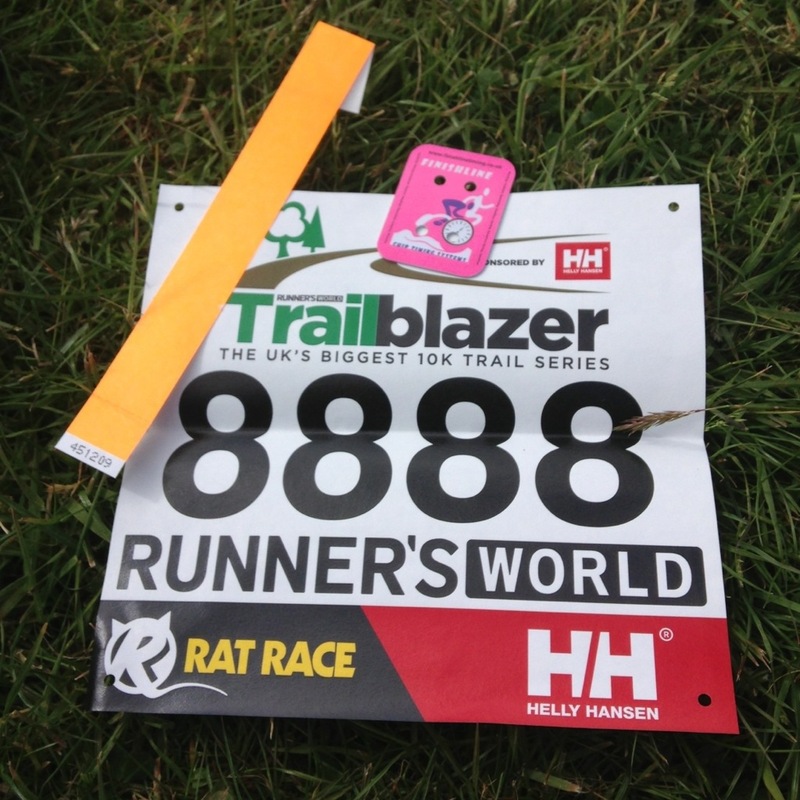 My first solo trail race and loved it 🙂 Trailblazer 10k Forest of Dean. On today’s run in The Forest of Dean I saw a couple of Lama been taken for a walk on halteres, a couple of fallen trees that came down in last nights gales provided a mini obsticale course, the trail was very rocky & dusty with plenty of hills. The deer were shy and watched us from a distance while grazing, whilst the sheep wandered freely where ever they pleased. Finally had to give way to a steam train. Pleased with my 58min for this trail run, my road best is 56minutes on the flat ! How cool was my race number 🙂 8888 I was in estimated the 65minute wave. Moonlight lake swim tonight to wash the final trail dust of me and enjoy the full moon. Next Is that a Llama in the race ? Oh go on, blog your moonlit swim. With pics! And make us all truly jealous! It was a bit dark for pictures but pop over to my facebook page where I’ve been tagged in a few.